Struggling with how to add Google Analytics to WordPress? 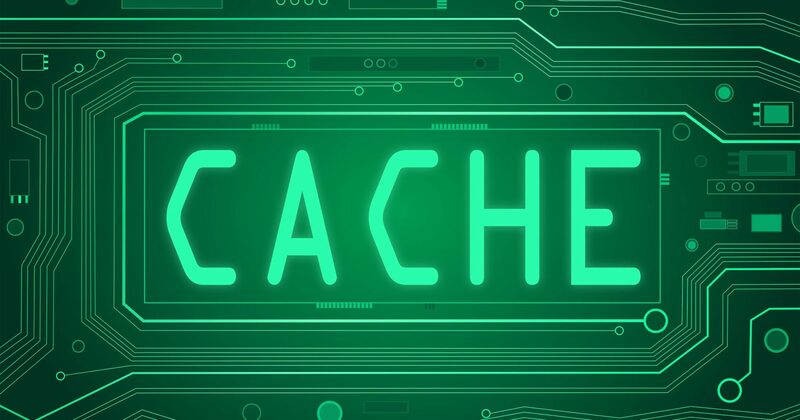 Setting up a Google Analytics account isn’t especially complicated, but figuring out how to actually add the tracking code from Google Analytics to WordPress causes problems for many beginners. If that sounds like you – you’re definitely not alone in feeling frustrated! 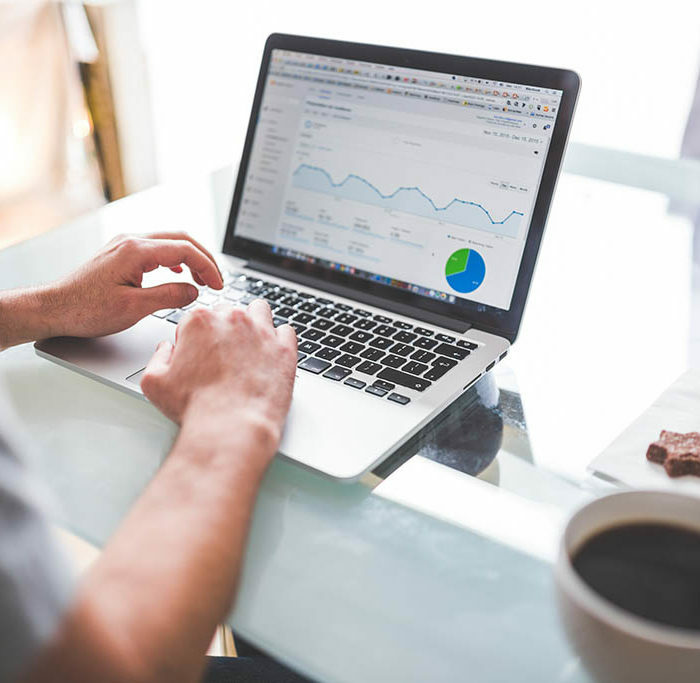 In this post, you’ll learn three different ways to add Google Analytics to WordPress, complete with each method’s pros and cons. 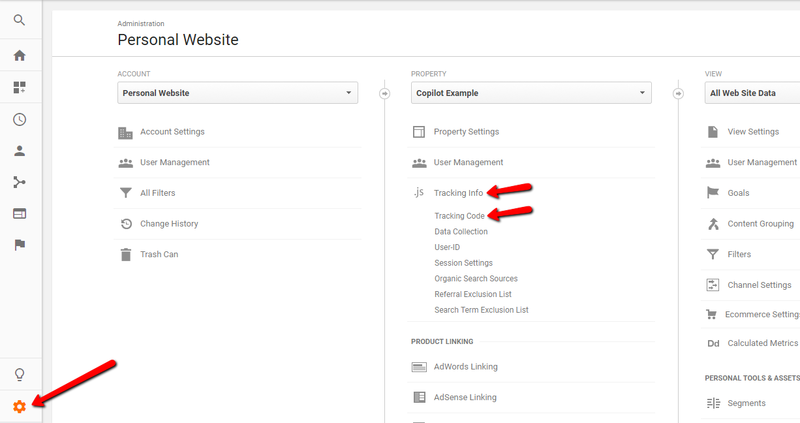 The first two methods show you how to add the basic Google Analytics tracking code, while the third method gives you more advanced features like statistics reports inside your WordPress dashboard. 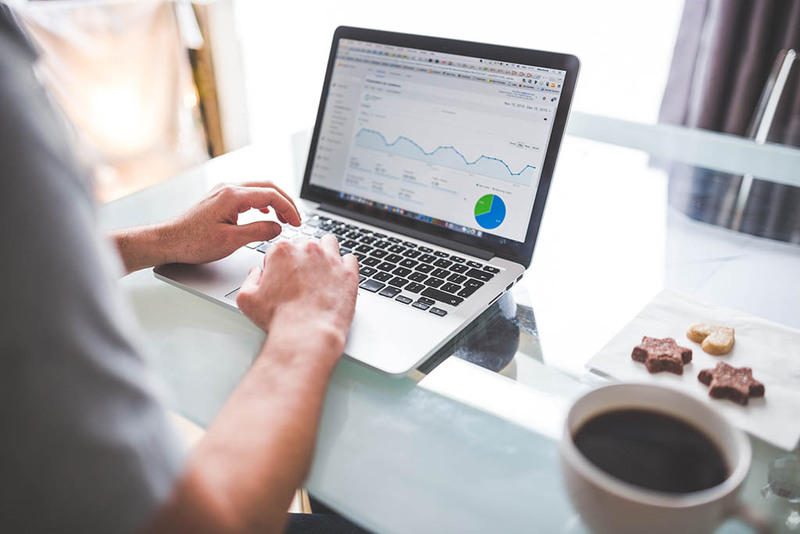 The only thing you’ll need to have before starting is a Google Analytics account. If you haven’t already signed up for Google Analytics, you can do that here. Then, continue on to learn how to add Google Analytics to WordPress. 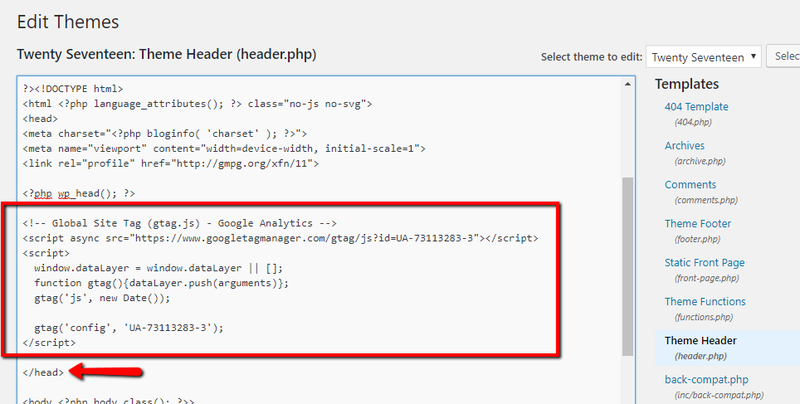 One of the simplest ways to add Google Analytics to WordPress is to use the free Insert Headers and Footers plugin. The only real disadvantage of this method is that it doesn’t give you any bells and whistles like the third method on this list. 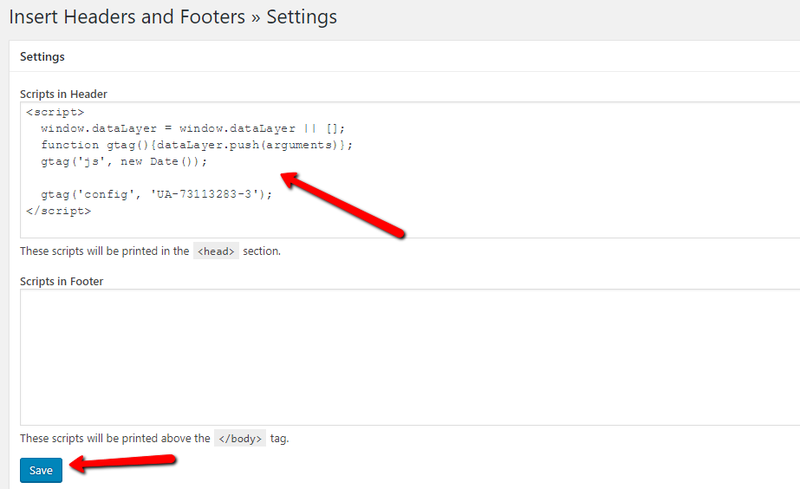 You need to add your Google Analytics tracking code to the Scripts in Header box. And you’re done! You should start seeing statistics in Google Analytics as your site receives traffic. 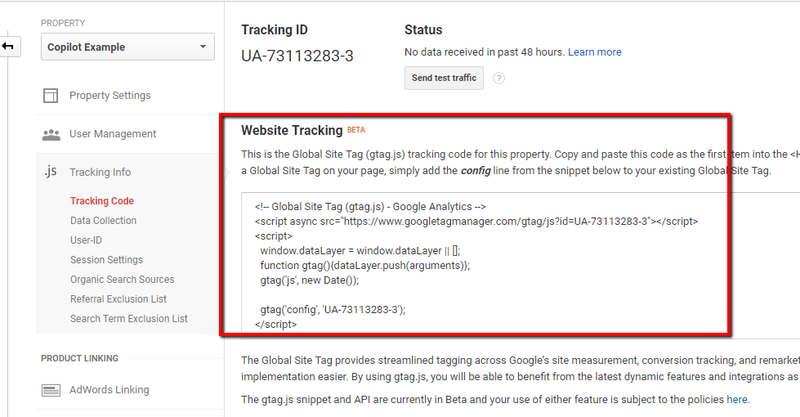 As an alternative to the plugin above, you can also manually add the Google Analytics tracking code to your WordPress theme. If you’re not sure how to use a child theme, you’re better off just using the previous method. If you do feel comfortable with child themes, go to Appearance → Editor and edit the header.php file of your child theme. And that’s all there is to it! You should start seeing stats rolling in soon. If you want more features than just adding the basic Google Analytics tracking code, you may be interested in the free Google Analytics Dashboard for WP plugin. 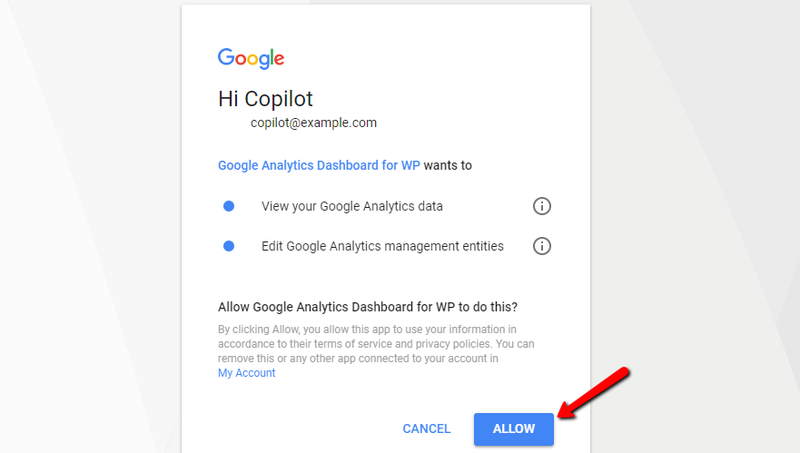 To get started, install and activate the free Google Analytics Dashboard for WP plugin. 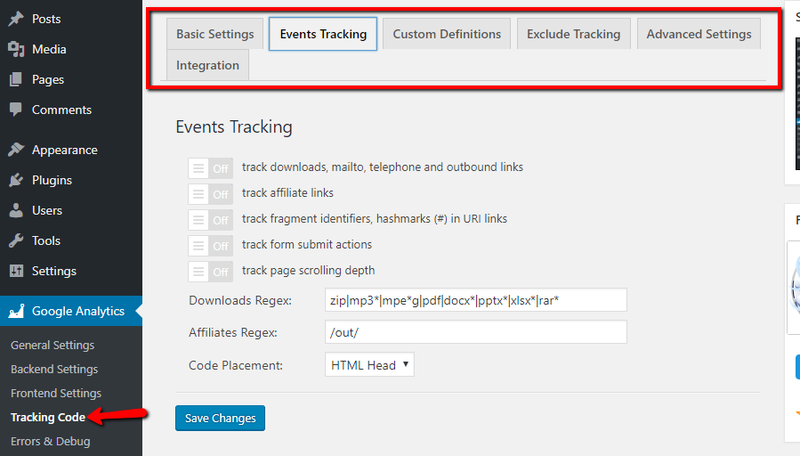 Then, head to the new Google Analytics tab in your dashboard to set up the plugin. 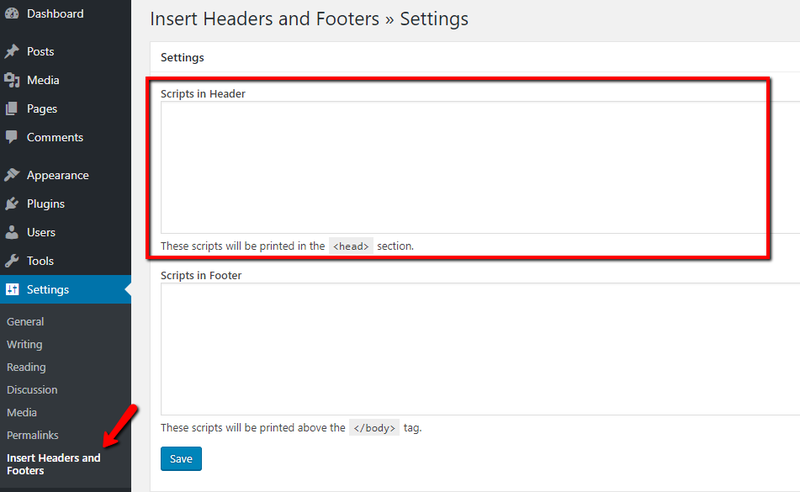 If you just want a simple way to add Google Analytics to WordPress, the Insert Headers and Footers method is usually your best bet. 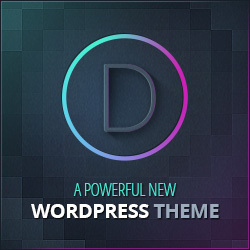 Otherwise, you can try manually adding the Google Analytics code to your theme or use the more advanced Google Analytics Dashboard for WP plugin. 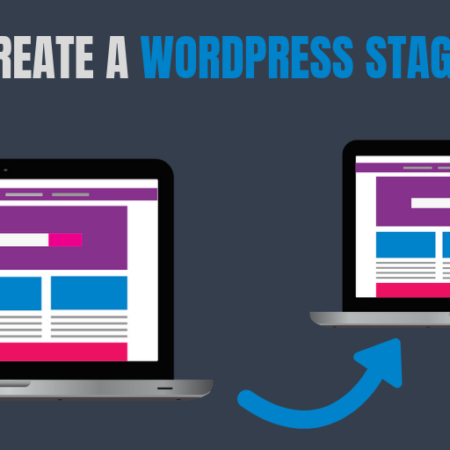 Finally, if you’re still struggling with how to add Google Analytics to WordPress, you can always hire a WordPress developer to do it for you.